I love what I do every day. I love to help students find the perfect book choice. I love to ask students if they finished the chapter book they are turning in only to be treated to a childish glare that says "of course, I did-I loved it, where's the next one in the series." I love to have my kid's book clubs make remarkable discoveries as they read something like Laurie Halse Anderson's Fever, 1793. I had one group this week put together a slide show about yellow fever and the book. It was impressive stuff and secretly it felt good to know that their tech skills came from a library lesson. I love connecting a teacher to a book for a literacy lesson and hearing later that it went great. As the roles of librarians emerge and change we have a wide array of duties that fit in our hats. We feel, at times, out of place. We can learn a lot from teacher's collaborative meetings but rarely get the opportunity to go. As our district buys into reading plans we don't feel needed in a meeting about reading. Our role is ever more crucial to guide students into independent thinking, decision-making, and to nurture life-long readers. It is a struggle to get administrators at the highest level to understand it is much greater and as simple as picking a book. 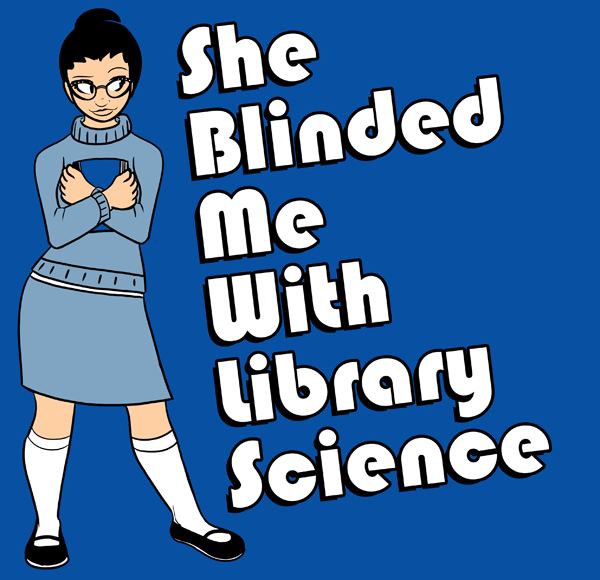 Long live librarians!